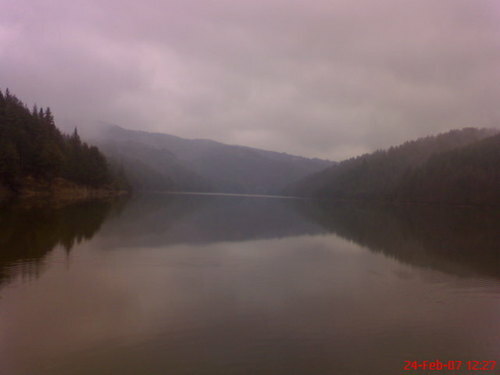 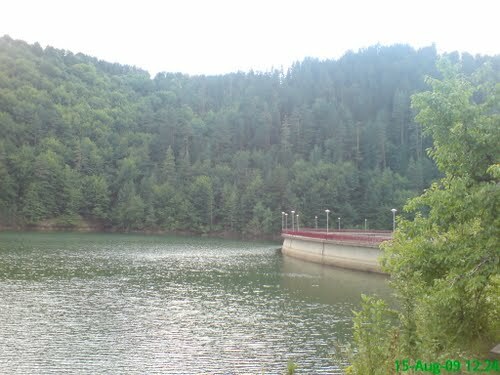 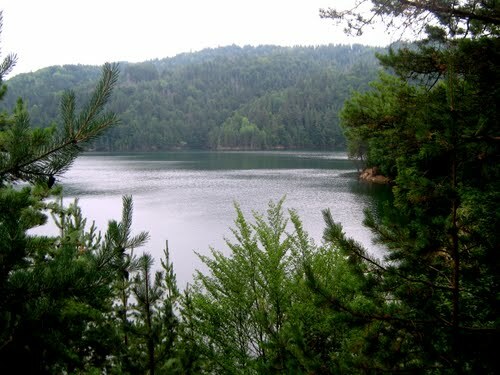 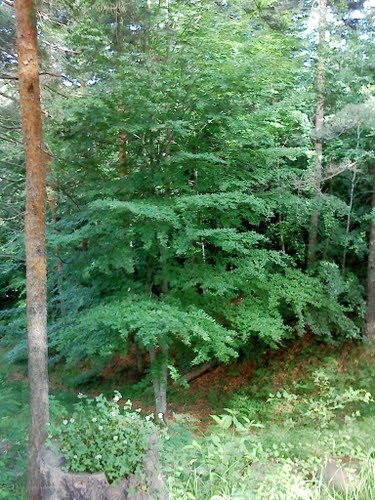 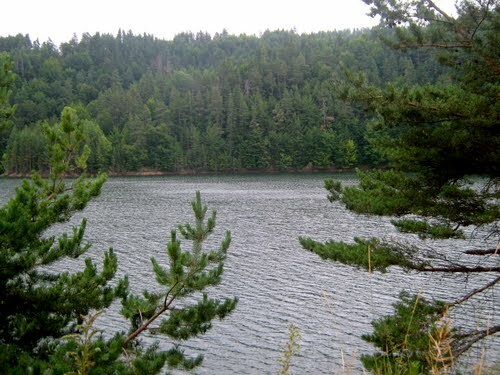 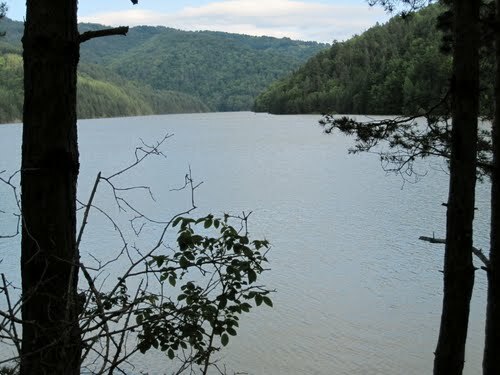 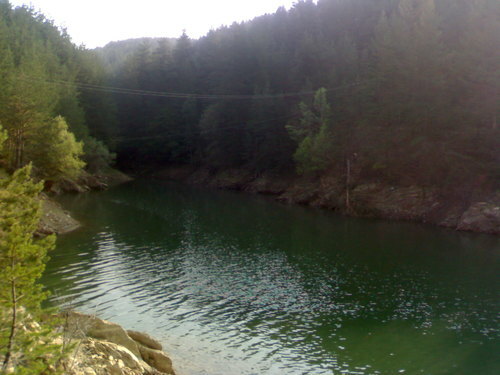 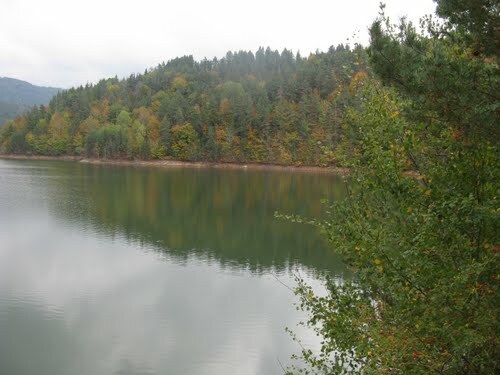 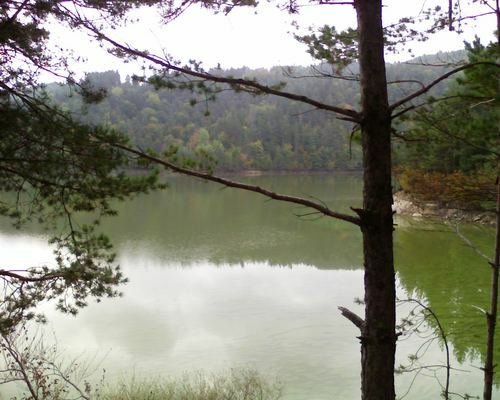 The Berovo lake is 7 km far from Berovo, it is 1,000 m above sea level and can be reached by car using a single asphalt road. 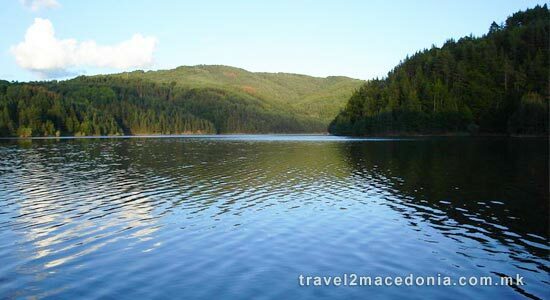 On the way to the lake you must visit the women monastery Sv. 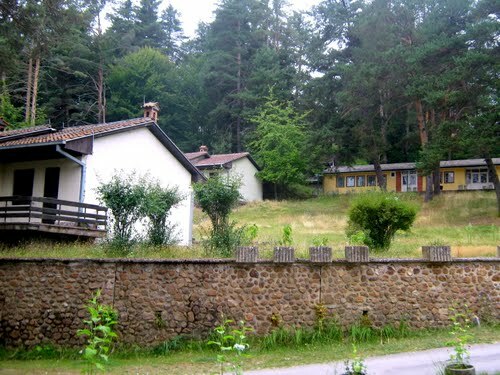 Archangel Michael. 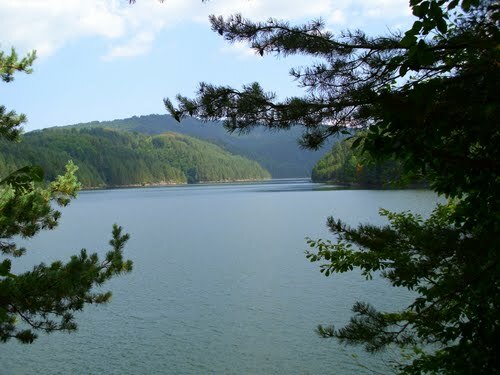 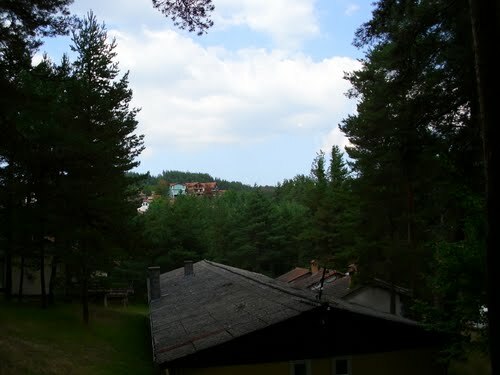 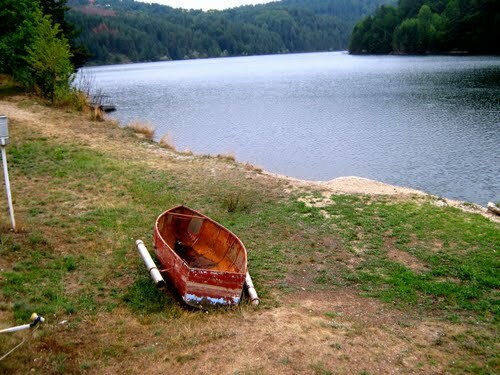 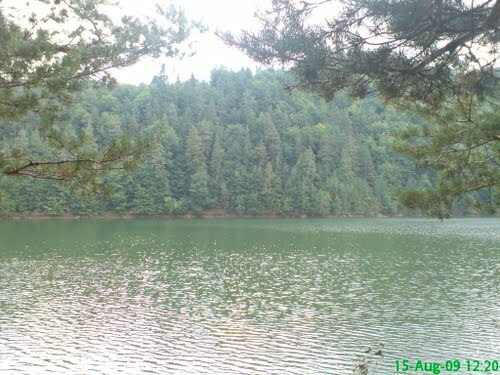 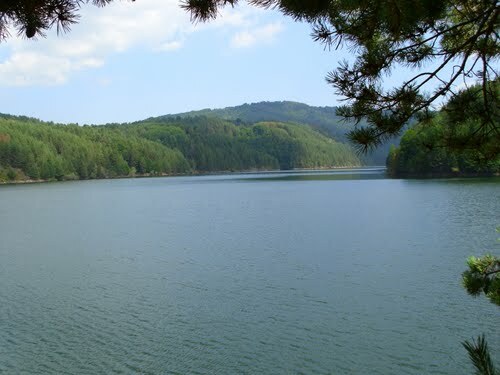 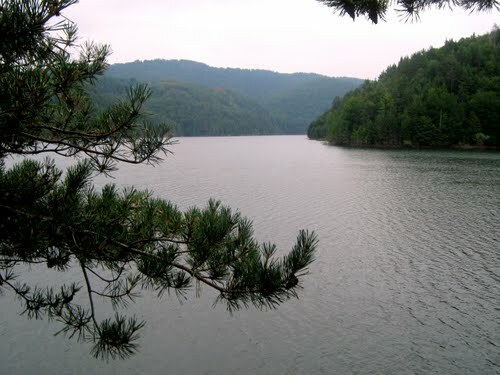 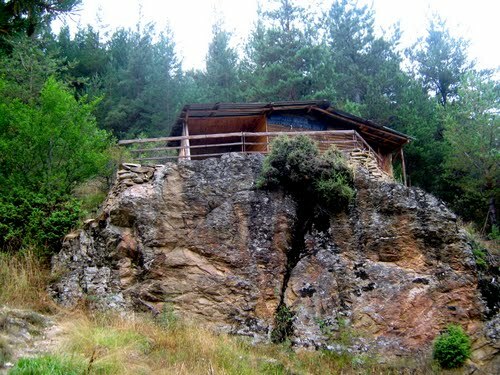 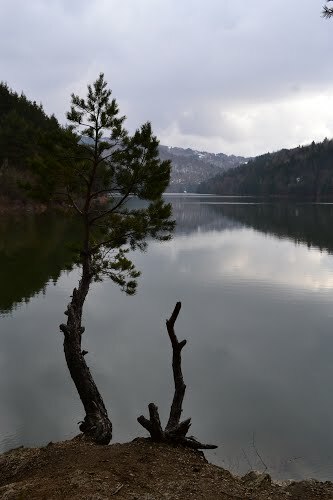 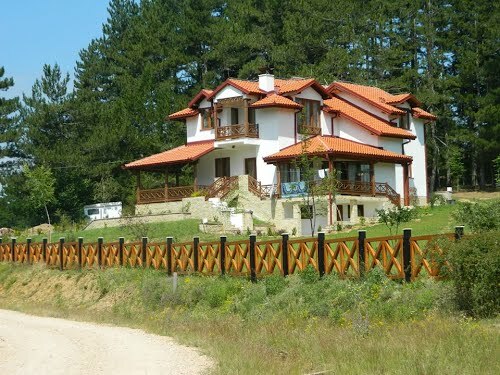 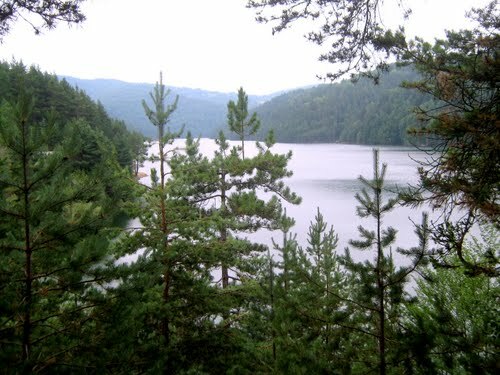 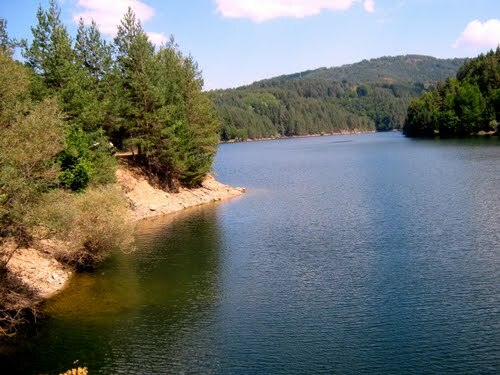 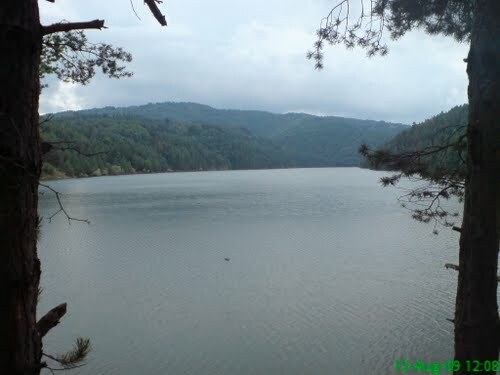 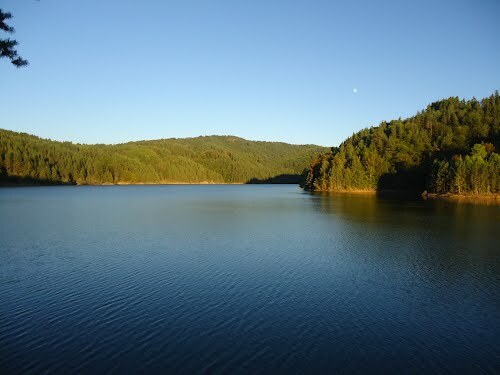 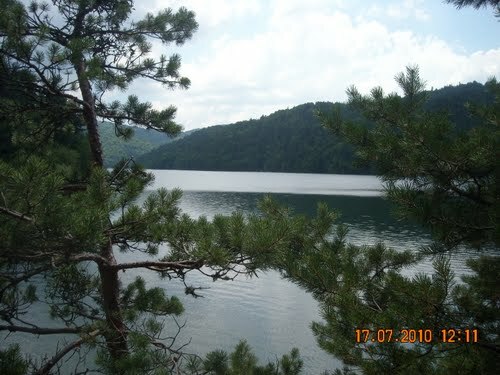 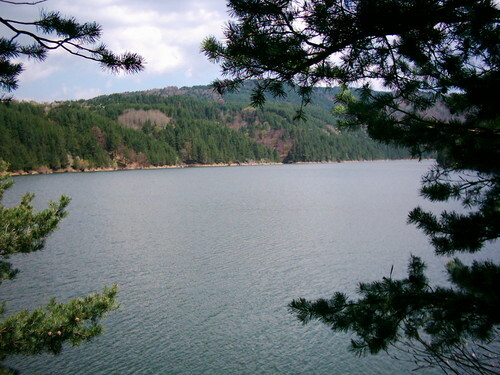 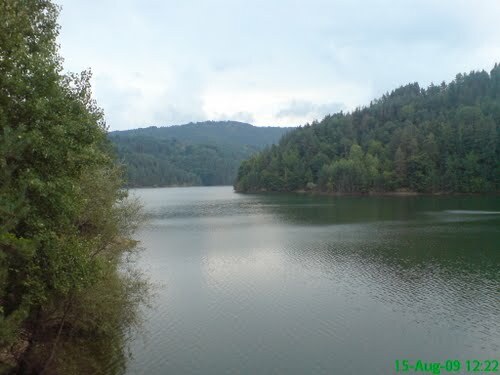 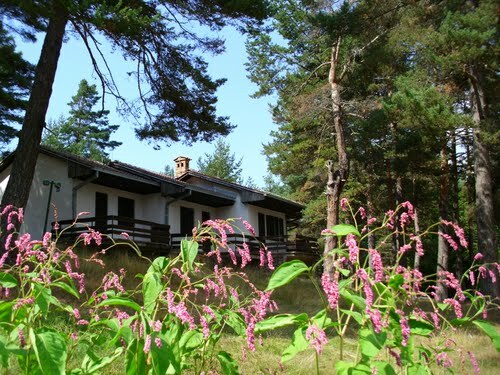 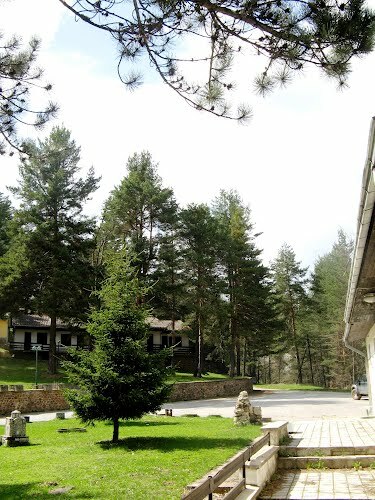 Berovo Lake and the surrounding nature in the famous Malesevo region includes: the Berovo monastery, the excursion spot "Ablanica" and the weekend-house settlement on the banks of the Berovo Lake.